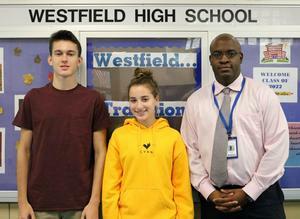 Twenty Westfield High School students were commended by principal Dr. Derrick Nelson for receiving perfect scores on ACT and/or SAT subject tests/areas over the summer. 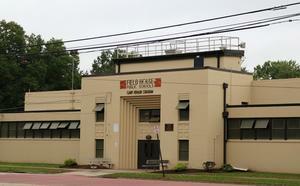 “It speaks volumes about your abilities and commitment to your education,” said Nelson. 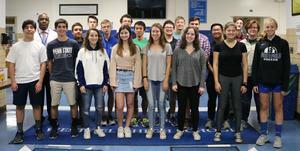 Twenty Westfield High School seniors have been recognized for their exceptional academic promise as Commended Students in the 2019 National Merit Scholarship Program. Mark your calendar! 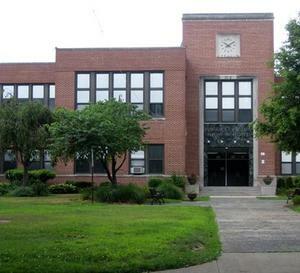 On Thursday, November 15 from 6:30-8:30 p.m., Westfield High School will host more than 160 nationwide colleges, universities and other post-secondary institutions at its annual College Night. 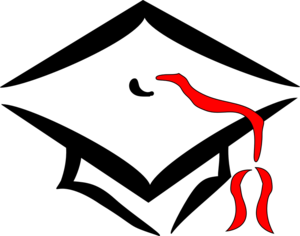 Former NBA point guard Chris Herren will share his story of substance abuse and recovery with Westfield and surrounding communities on Tuesday, September 25, 2018 from 7:00 p.m. to 8:30 p.m. in the Westfield High School auditorium, located at 550 Dorian Road. 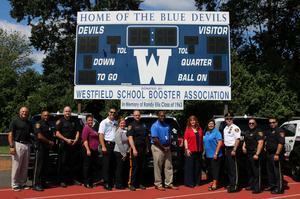 The Westfield men and women in blue are displaying a Blue Devil decal on their police vehicles after Acting Chief of Police Christopher Battiloro recently struck a friendly bargain with Sandra Mamary, supervisor of athletics at Westfield High School. 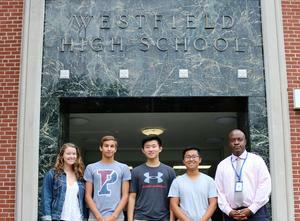 Westfield High School seniors Austin Chen, Madeline Reynders, Edward Xing, and Zachary Youssef have been named semifinalists in the 2019 National Merit Scholarship Competition. Westfield High School English teacher Steven Cohn was among 55 educators selected to attend the 2018 National Gallery of Art Teacher Institute on Storytelling and the Visual Arts held in Washington, D.C. in July. The six-day seminar brought together K-12 teachers from across the country to explore the connection of storytelling to learning and the ways teachers can use art objects with storytelling activities in the classroom.